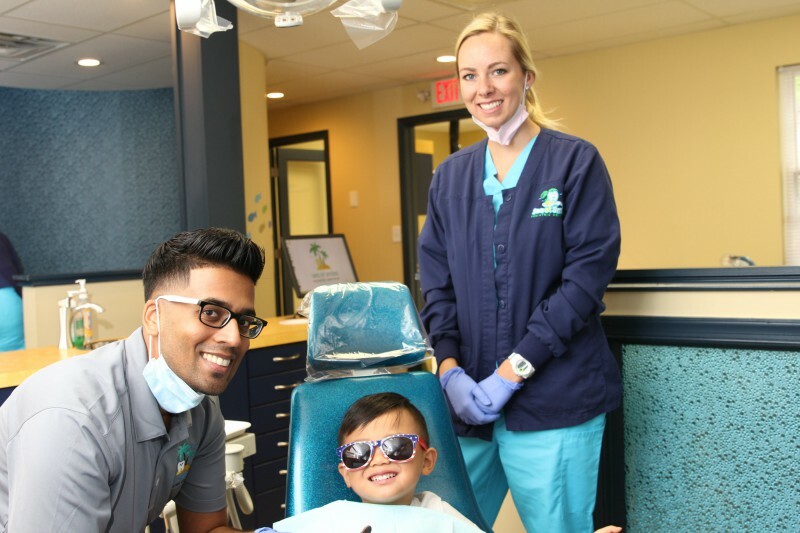 We understand that some children are nervous, fearful, or restless during dental appointments, so we offer sedation dentistry to make their treatment smooth and stress-free. 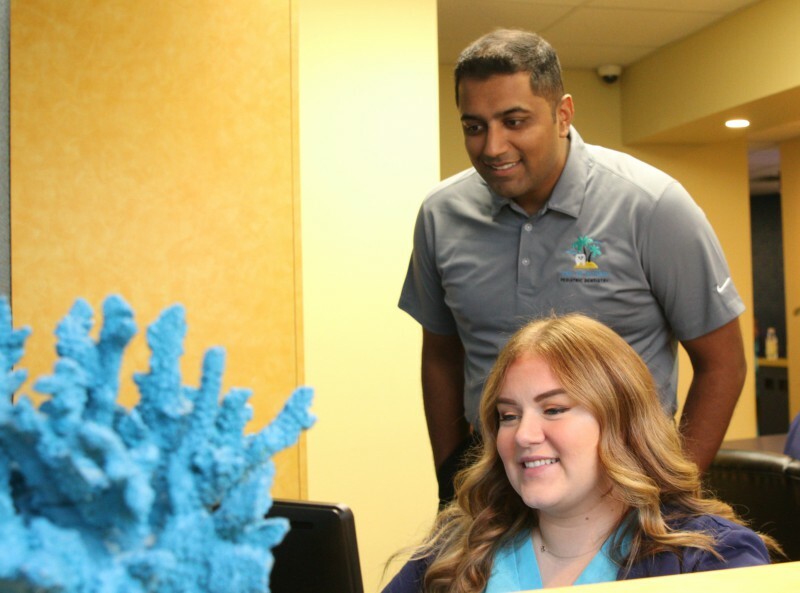 We offer a variety of sedation methods to meet the needs of every patient, so if you think that your child would benefit from sedation dentistry, give us a call to go over your options and discuss the details. Nitrous oxide (more often referred to as laughing gas) is one of the most common forms of sedation used in dentistry. Laughing gas is administered through a comfortable mask that fits over your child’s nose, and takes effect when it is inhaled. This option will keep your child calm and give them feelings of euphoria throughout treatment. Laughing gas wears off quickly, so your little one will be able to enjoy the rest of their day after their visit. 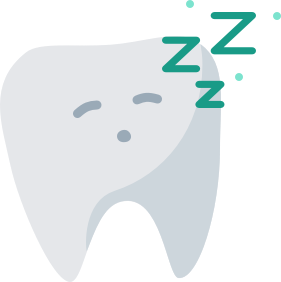 Oral sedation won’t put your child to sleep during their appointment, but they will be calm and relaxed in the dentist’s chair. This sedative is taken in liquid form, and since the effects of drowsiness don’t wear off immediately after treatment, we will prepare you with all the information you need to care for your child both before and after their appointment. Instructions include limiting food and fluid intake prior to you child’s visit and preparing to stay with them for several hours afterward until the sedative wears off completely. This form of sedation is not typically administered for children unless they will be undergoing a procedure that cannot be performed safely without it, or if your child has a condition that limits cooperation or the ability to follow instructions. 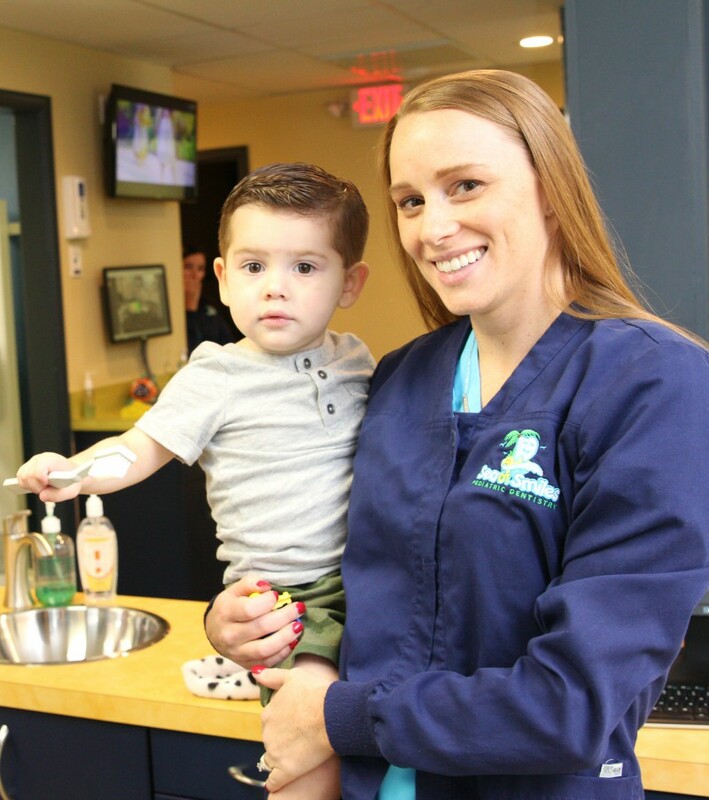 Our goal is to make sure your child is happy, healthy, and comfortable. 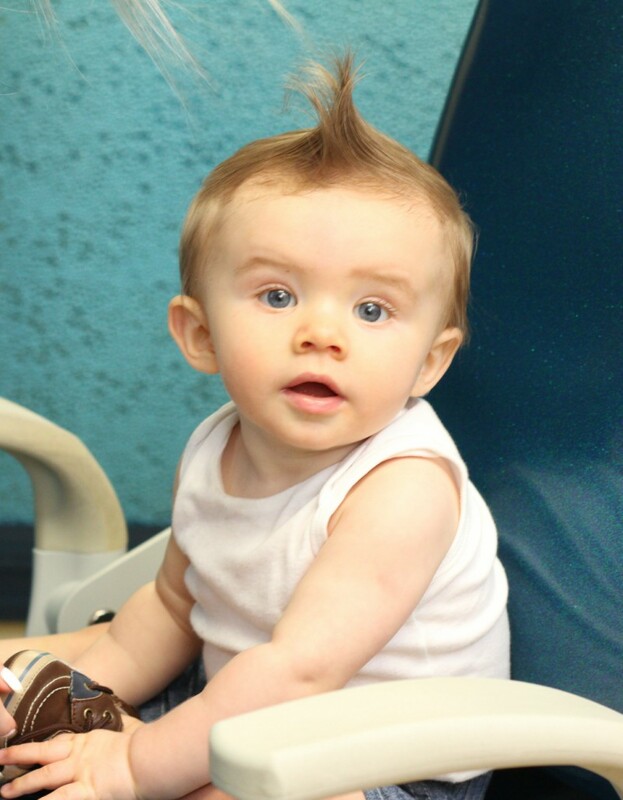 That’s why we offer sedation options to keep your little one safe and calm during necessary dental treatments. If you think your child may benefit from sedation dentistry, we can help! Call us today to discuss your needs, and one of our experts will go over your options.